Shea Nuts With Green Leaves Illustration. 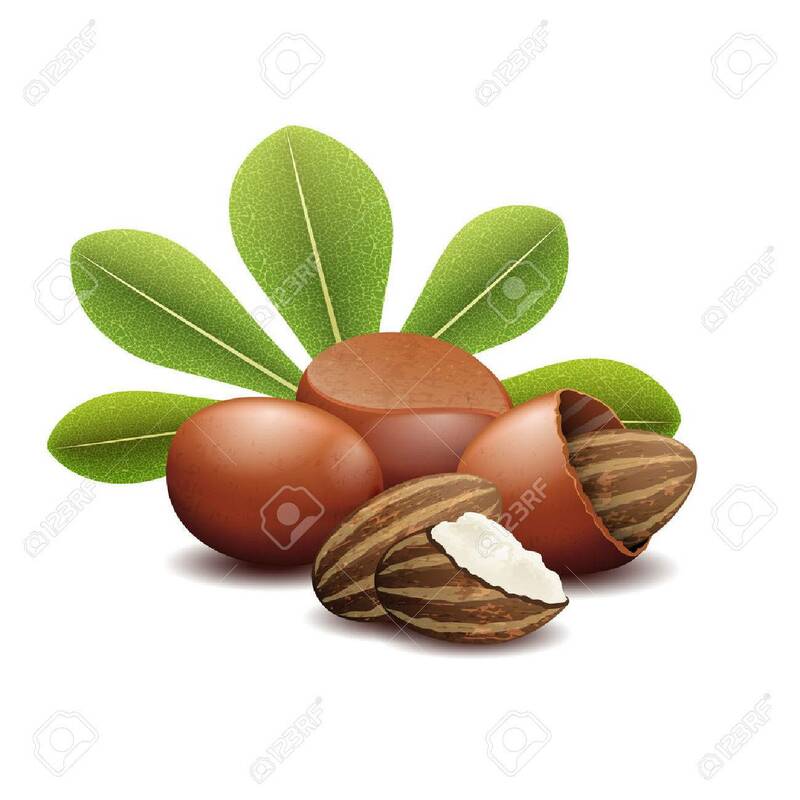 Brown Shea Nut And.. Royalty Free Cliparts, Vectors, And Stock Illustration. Image 63174363.